I love to know that everything in a meal is natural and doesn’t include any artificial colours or flavourings, I particularly enjoy home made pizza, made from scratch. However, sometimes we don’t always have time to create a delicious meal from scratch and you need a helping hand with making the sauce or flavouring from scratch. 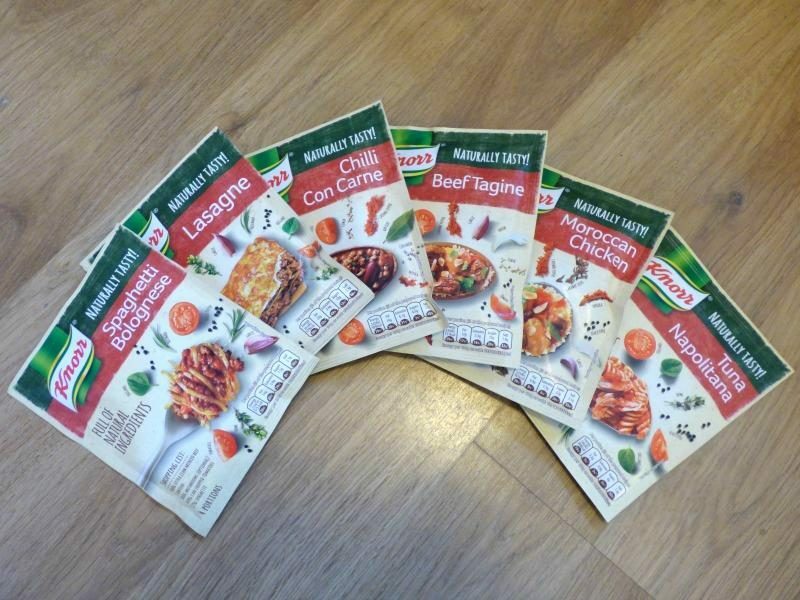 That’s where the new Knorr‘s Naturally Tasty recipe range comes in. Naturally Tasty contains real vegetables that have been ripened on the plant for the best flavour, along with aromatic herbs, spices and seasonings that are quick and easy to prepare. At only 89p a packet, they aren’t going to break the bank either. 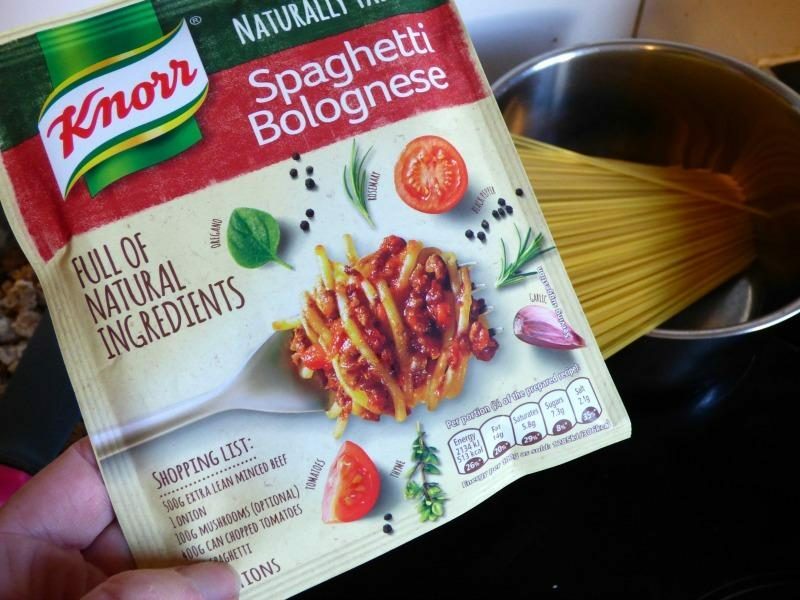 The recipe on the back of the packet is easy to follow, with clear instructions and items that are easily found in local shops. There was nothing difficult about any of the recipes and we created them with ease. However, even though they have great ingredients and no additives, there would be no point buying the packets unless they tasted good. So clearly we had to cook the meals to find out what they tasted like. 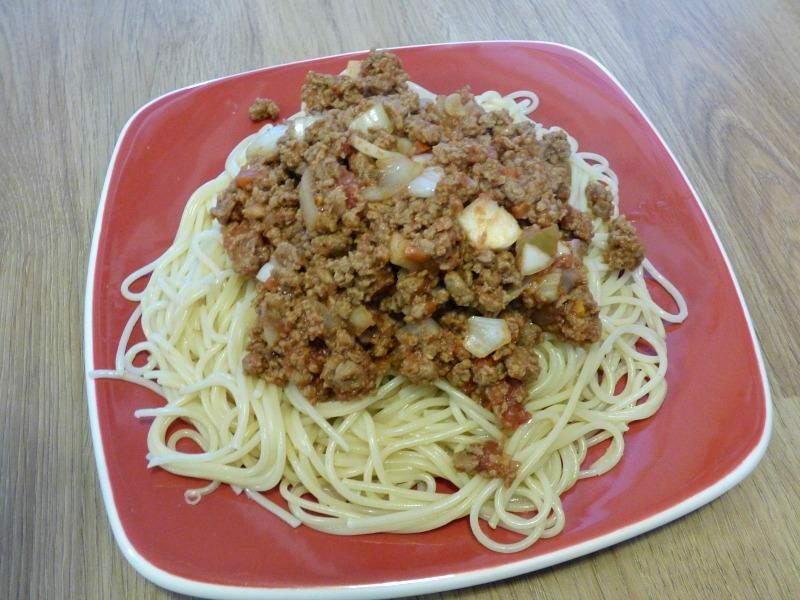 Our first meal to cook was the spaghetti bolognese, although we changed out the meat mince for Quorn mince. 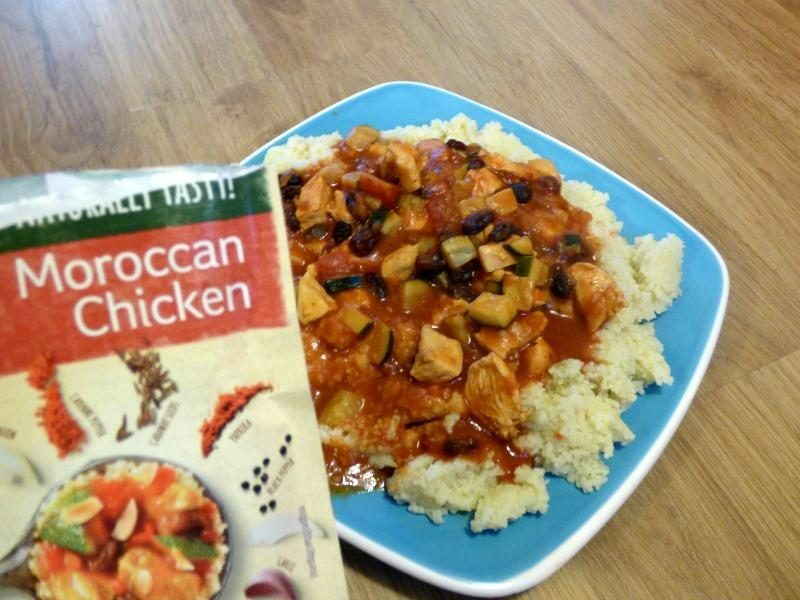 I was impressed, it tasted great, which isn’t normally the case with things that have natural flavourings. Even the kids seemed impressed! 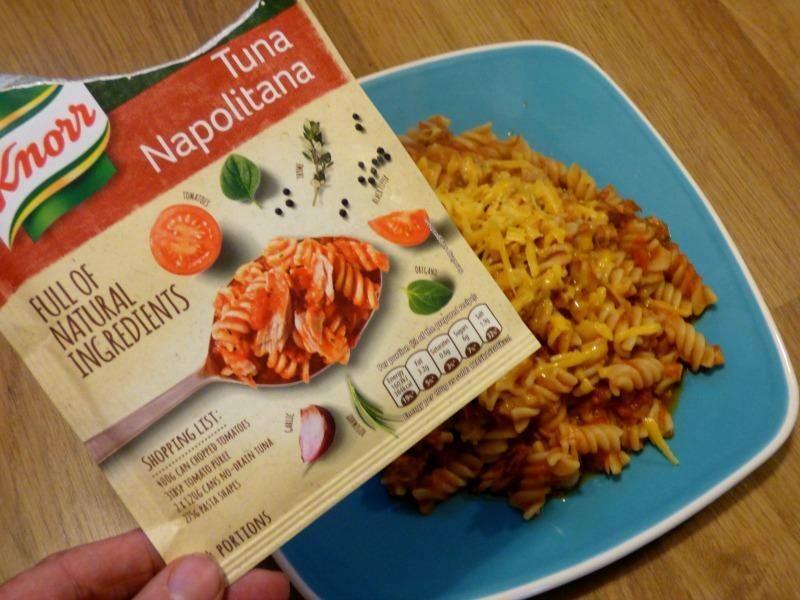 Our favourite may well have been the simplest one, the Tuna Neopolitana, the flavouring was perfect and made the dish so tasty and filling. 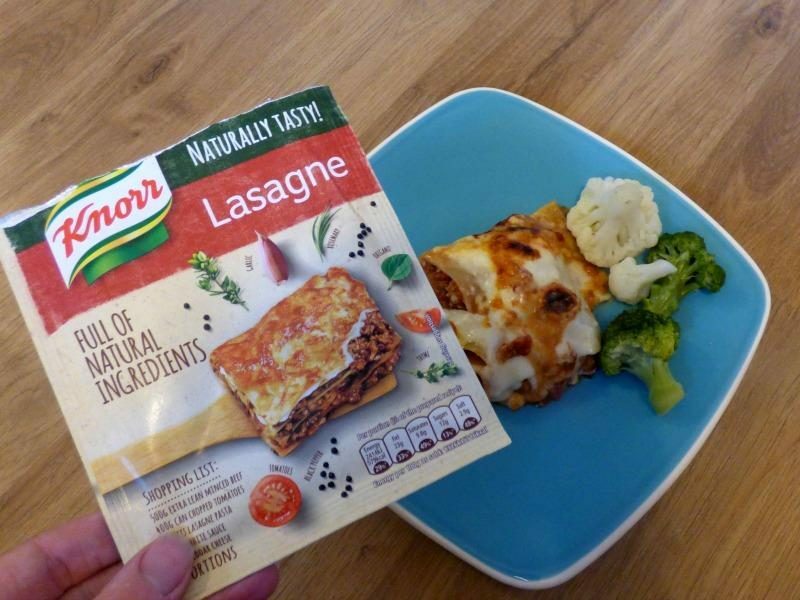 We used Quorn mince for the lasagne as well and we were suitably impressed with the taste too, although I need to remember to put in less in each layer so we can have another pasta layer. 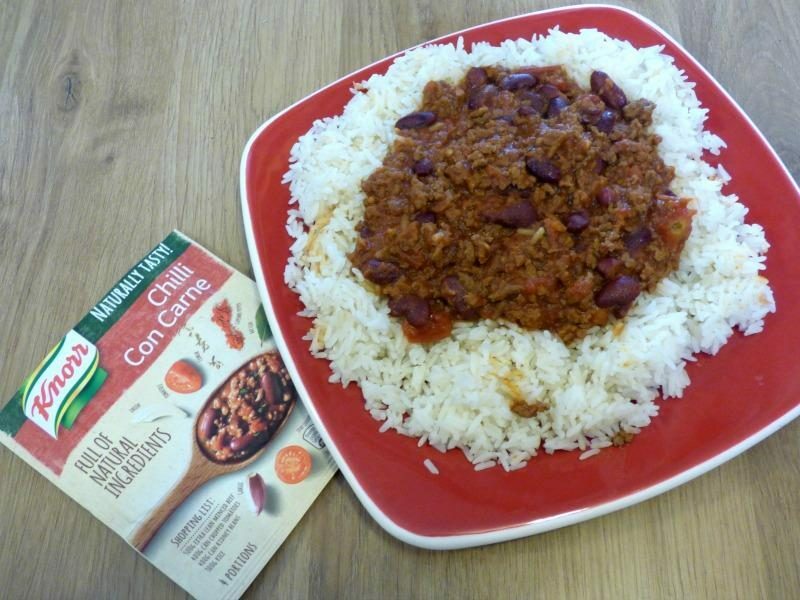 I don’t particularly like spicy food, so I didn’t personally try the Chilli Con Carne, but my husband enjoyed it and was impressed by the flavour. Finally I made the Moroccan Chicken for my husband (I don’t eat chicken), which would probably have been great if I hadn’t done my usual and burnt it whilst running after the kids during witching hour. It still looked good though! So after all that eating and testing we really enjoyed the meals and were impressed at how good the flavours were, especially as there were no added flavours. 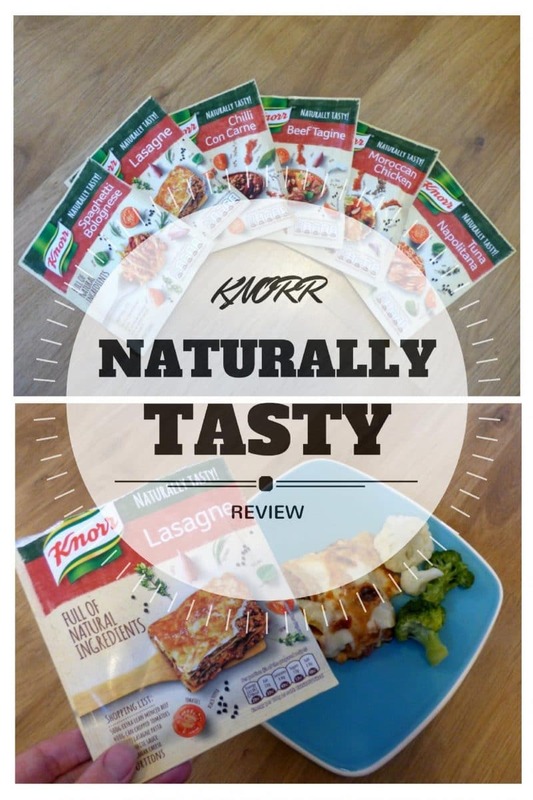 So if you’re looking for some new ideas for meals, or just a better taste, then I recommend trying out the Knorr Naturally Tasty packets. * I received this product for the purpose of the review, however all opinions are my own. Ooh these look good! We had spag bog with quorn mince for dinner, can’t beat it for comfort eating when it’s cold!